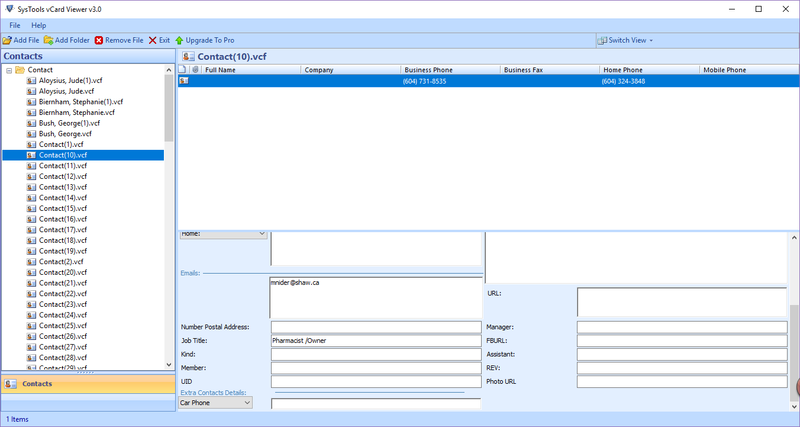 The VCF Reader Tool can easily open and view all VCF Contacts along with images. The VCF File Viewer for PC is compatible with a single as well as multiple vCard files. It supports various vCard file versions, namely vCard 4.0, vCard 3.0, and vCard 2.1 in Windows operating system. 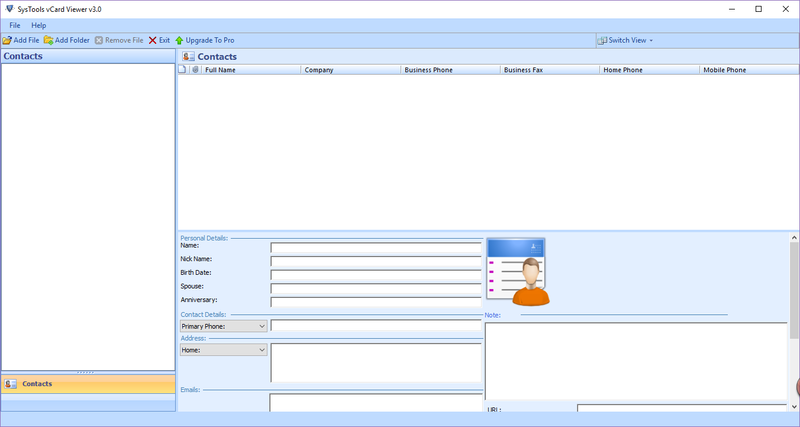 Users can easily open, read and view vCard contacts and data files using VCF Reader Freeware utility. Even it can provide all attributes such as name, surname, email address, etc., that are associated with each contact in VCF file. 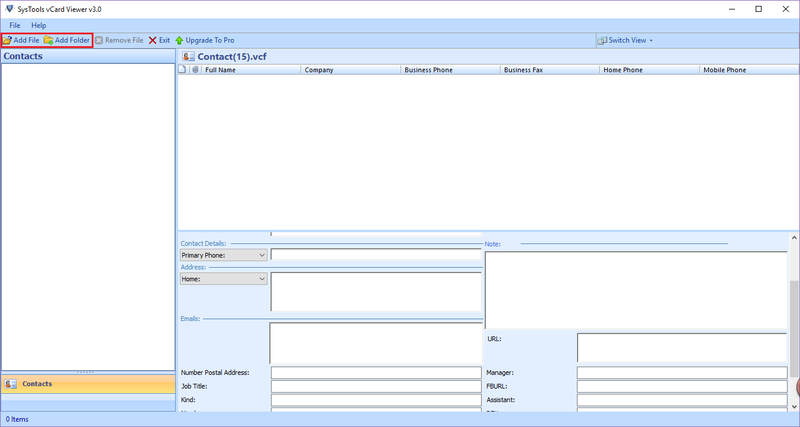 In addition, it will allow to show images along with vCard contacts. 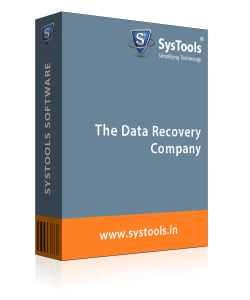 The software to read .vcf files is programmed in such a way that, a user can save two types of vCard data files. First one is a single contact VCF file and the second one is multiple .vcf contact file. A user can also preview any file in the list with this program. Moreover, it also renders to display the Group vCards files. The vCard Viewer Software offers an advanced option to read vCard files and access it independently without any error. Additionally, this application also supports a .vcf file of multiple platforms including Gmail, MS Outlook, Mozilla Thunderbird, and so on. Users can open and view VCF file without the need of any mail client. The vCard file opener tool provides two different options like Add file & Add Folder for adding the .vcf file. If users want to add one single vCard data at a time then, use Add File option. Also, if users wish to add an entire folder, which comprises of several VCF files, so the user can use Add Folder option and then view VCF contacts in vCard file. One of the best features of vCard Viewer Software is, that our tool renders an option to search all address books saved inside the VCF file. End users can sort multiple VCF files according to their necessity i.e., in an alphabetical order by date modified or size, etc. It will permit a user to deal with all VCF contacts easily. How to Open and Read VCF Files Using the vCard Opener? Q. Is it feasible to sort all the contacts within the VCF file by using this vCard viewer Software? Ans: Yes, with the vCard viewer tool, users can freely sort the address books inside the VCF data file. Q. Does the vCard opener software compatible with all versions of Windows machine? How to view vCard file in Windows 7? “Currently I have Mac OS and all my VCF files are saved in the computer system. Therefore, I want to know that if I change just operating system to Windows will I be able to run it or not? ie. How to view VCF file in Windows 7 OS?" Ans: Yes, Of course, the VCF file reader is a Windows-based tool. It will support all editions of Windows machine. So you can use this utility for reading vCard files in Windows operating system. Q. With VCF Viewer freeware, Can I open and view one or more VCF files? Ans: Yes, end users can easily open, view, and read the address books from a single or multiple vCard files along with their images. Q. 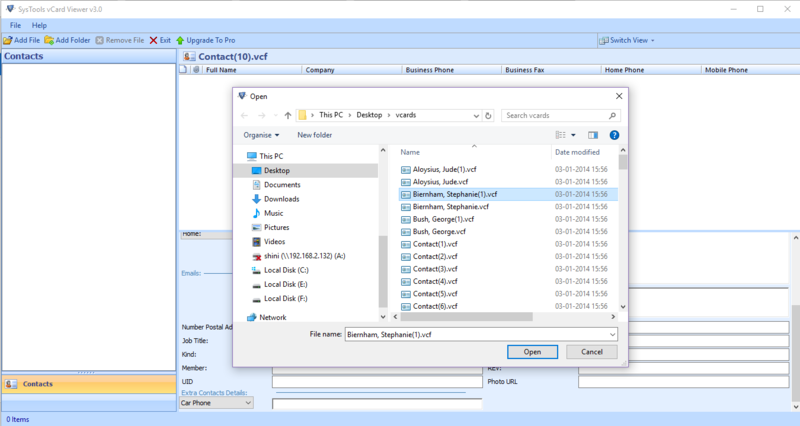 Is there any need to install Outlook application on your machine to open VCF file? Ans: Yes, with the vCard Viewer Software, the users can easily open .vcf files to view vCard file. In fact, there is no need to install MS Outlook for viewing VCF files. Note: vCard Viewer Software will get delivered on your registered email id, within few minutes after placing the order. I just want to confess that there are lots of applications but I had never come across such an amazing wizard. The vCard Viewer software is one of the best programs that can easily read, and view vCard contacts along with associated images. Thanks a ton to all developers for creating such a marvelous tool. One of the robust product I have tried ever throughout my entire life. I was seriously mesmerized by the working of this tool even I cannot express it. Moreover, it works very effectively with some additional features. I liked this VCF Reader utility program a lot. Thank you for initiating such a brilliant freeware application. I am very grateful towards the product developers who designed such an Outstanding solution that helps to resolve all issues and easy to open and view VCF files. Accordingly, a creative or talented person who has developed this application. This vCard Viewer software to read VCF files has a simple interface along with its original structure. Thanks once again to developers! for a wonderful discovery. vCard file reader is a brilliant tool to open VCF files and view it. It will display all the attributes along with images or pictures. One of the best parts that I liked most is that VCF viewer freeware can sort all items based on their pre-requisites in an alphabetical order. Also, it will provide a wonderful user interface so that a novice user can easily access it without any data loss. Yes, Three cheers! for your success.